A contemporary fairy tale revolving around the unlikely of friendship between a reclusive young woman with dreams of being a children’s book author and a cantankerous widower, set against the backdrop of a beautiful garden in the heart of London. 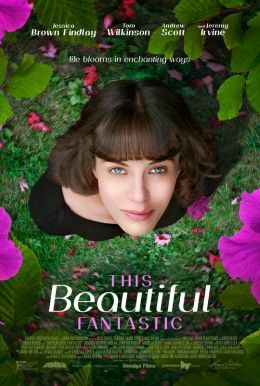 Bella Brown (Jessica Brown Findlay) is a beautifully quirky young woman who dreams of writing and illustrating a successful children’s book. When she is forced by her landlord to deal with her neglected garden or face eviction, she meets her nemesis, match and mentor in Alfie Stephenson (Tom Wilkinson), a grumpy, loveless, rich old man who lives next door and happens to be an amazing horticulturalist.